*Bulk rates available when purchasing books in bulk. Receive a special Kells Castle discount when you order directly from this site. ** You are authorized to download only as many copies as you purchased of the ebook Are You Clueless?. No part of this publication may be reproduced, transmitted, or distributed in any form or by any means or stored in a database or retrieval system without prior written permission of the author or Kells Castle Press. 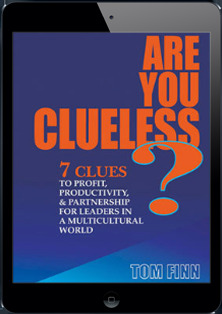 If you wish to share this material, please send others to purchase their own copy from www.areyouclueless.com.